Great news from a missing person's case involving an elderly Bay Area Man. 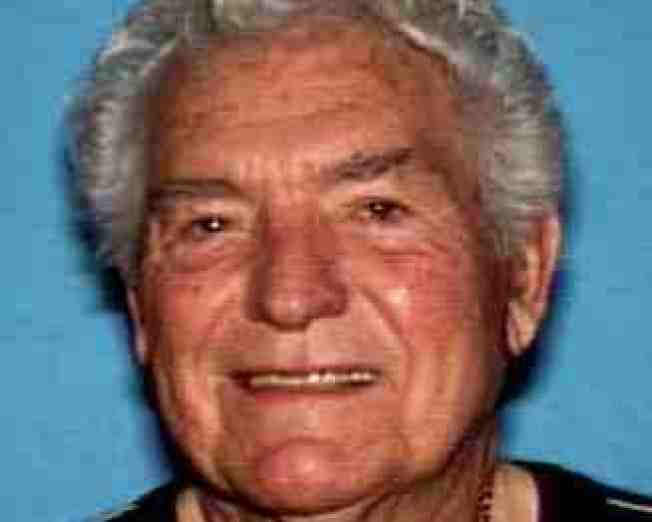 The CHP found 84-year-old Albert Marcotte along Highway 101 in Morgan Hill. Marcotte was taken to a local hospital and is listed in stable condition. Marcotte, who has memory issues and possibly suffers from Alzheimer's Disease drove away from his home in Diablo exactly 24 hours earlier. He lives on Club House Road in Discovery Bay in southern Contra Costa County. Marcotte was driving a white Infinity SUV. The CHP was aware of the missing person's report and apparently connected the dots. It is the second successful finding of an elderly person with memory issues. An 84-year-old woman who was reported missing in Hillsborough Friday afternoon was found early Saturday in a dry creek bed. Joyce Albera also suffers from Alzheimer's disease and somehow wandered away from her home. Police sent out a similar alert and a resident living nearby reported seeing her that afternoon. Search teams fanned out from that location and found her shortly before 1 a.m.
Information on her condition was not available. Lori Preuitt wishes California had a "Silver Alert" for these kind of cases. It would help get the word out.